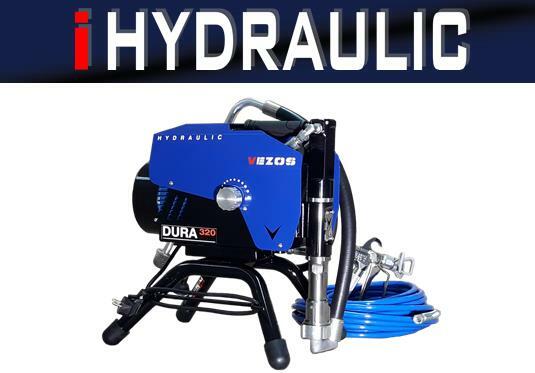 DURA LC airless sprayers are the first entry level hydraulic airless sprayers in the industry. DURA LC series consist of nine models covering a large series of light internal and external applications. 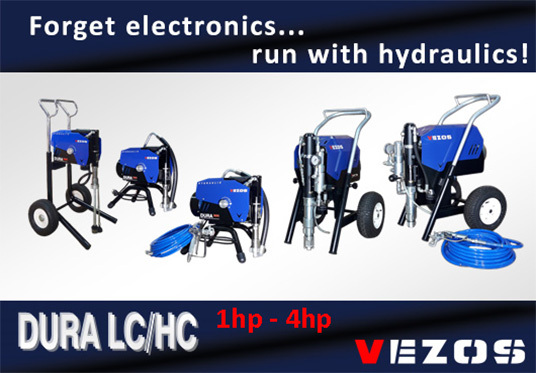 This new trend is powered by 1 - 1.5 hp electric motors and of course VEZOS well known HYDREX black pumps. Dare to compare? 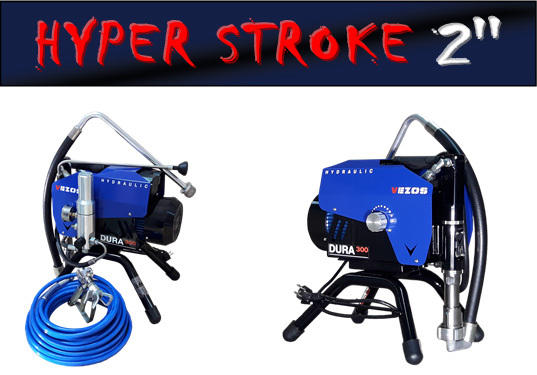 VEZOS DURA LC light coating sprayers offer slow stroke pumping excellence and a hyper stroke of 2” for increased suction, developing better material delivery throughout the entire painting application. No expensive electronic controls and parts, that often brake down causing delays. DURA LC new trend, new innovation, new solution! 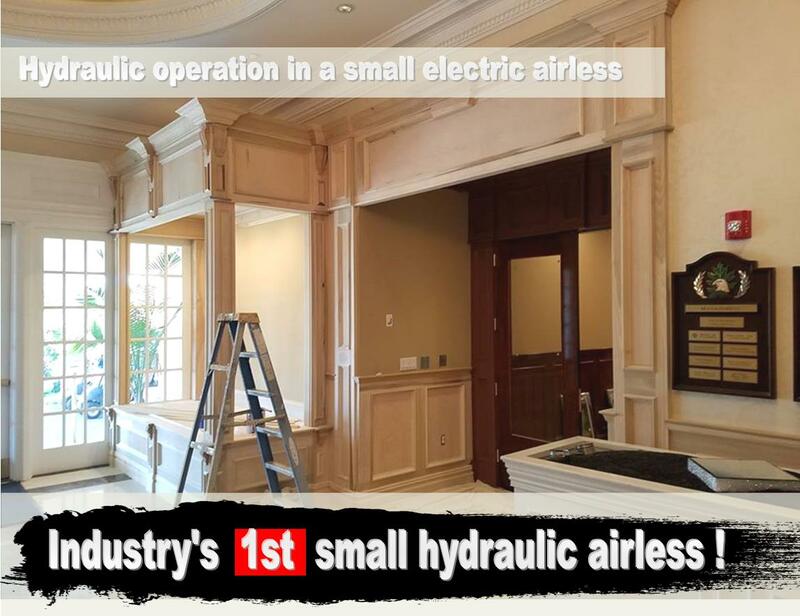 Designed especially for light & mid-range housing contractors, VEZOS presents the industry’s 1st hydraulic 1hp airless paint sprayer. 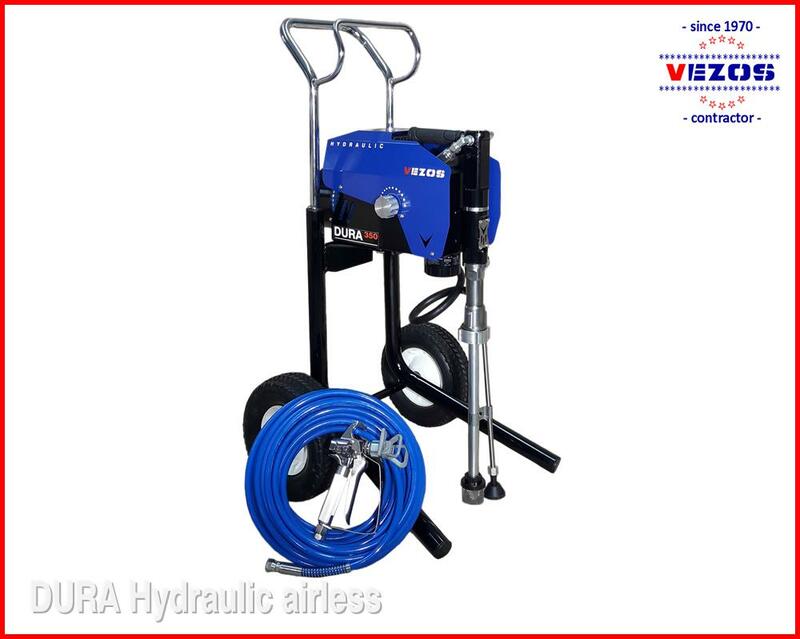 VEZOS understands hydraulics better than any other airless manufacturer, therefor has push its design to the limits by introducing an entry level hydraulic sprayer designed especially for housing contractors! 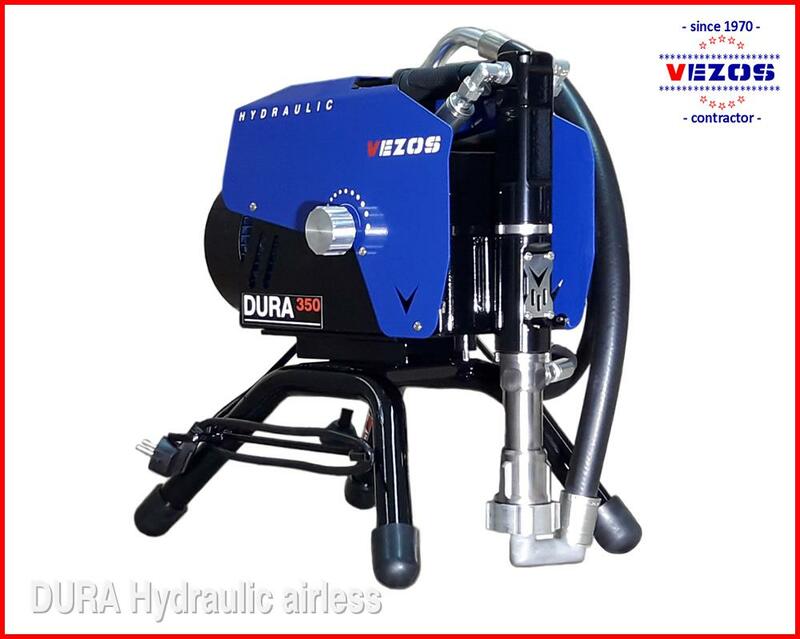 VEZOS DURA hydraulic airless sprayer range is divided into two categories DURA LC & DURA HC. 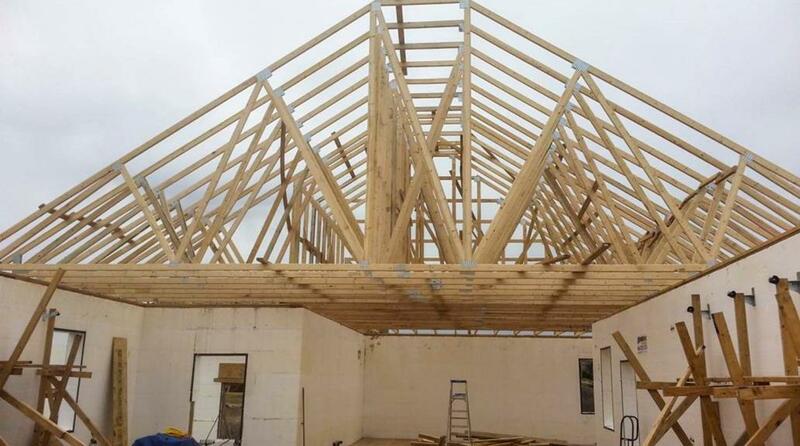 DURA HC range, is ideal for medium to large contractors that need more our of their spray with 230 bar & 177 bar high flow.DURA LC range, brings hydraulic operation to small & everyday contractors that in average take on internal & external light coating jobs. 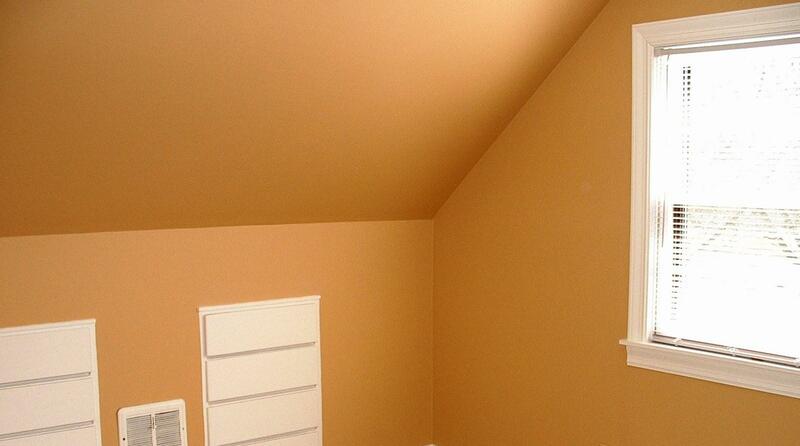 Internal light commercial painting, renovation & property maintenance cover a large percentage of the industry’s coating applications performed daily. Therefore professional mid size contractors need to get the most out of their sprayer, DURA LC enters the market with 9 new models & a unique technology designed especially for light coating. VEZOS excludes electronics when it comes down to designing professional paint equipment, the reasons are simple … no expensive repairs, no fear of power fluctuations, no downtimes. Ideal for external mid size painting jobs, DURA LC offers residential contractors a compact hydraulic airless sprayer, with heavy duty features! 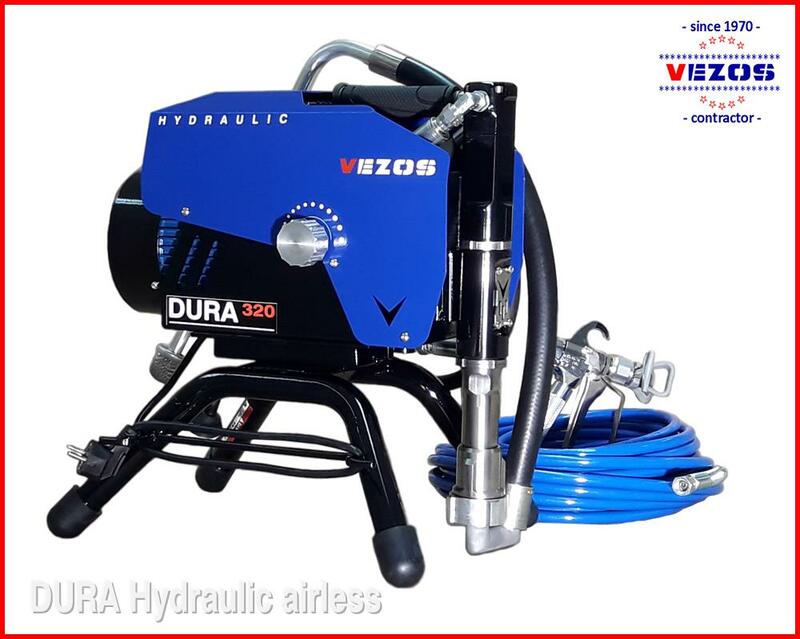 DURA LC airless sprayers are equipped with VEZOS T.C.S. 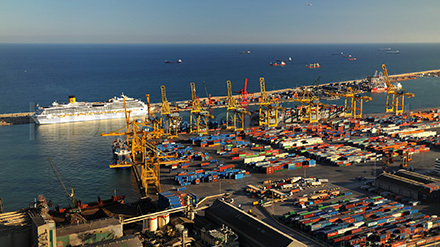 tech & hydraulic linear piston pumps designed for the constructions harsh environment. 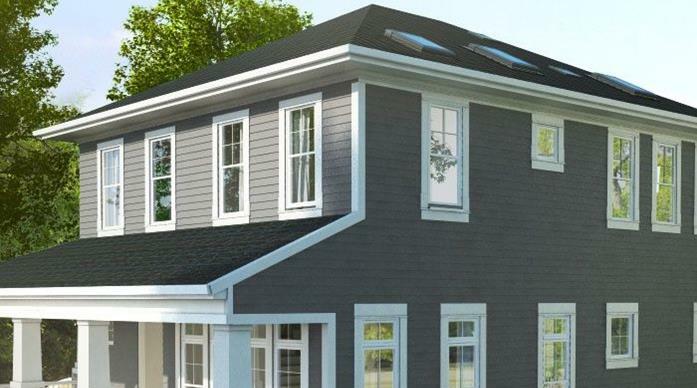 Painting contractors can now tackle medium size new job sites without fearing low unit performance. 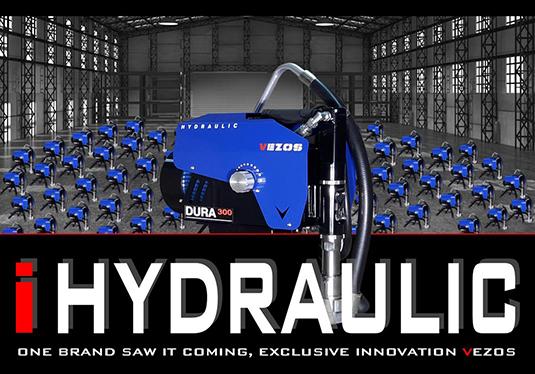 DURA LC offers accurate pumping & productivity with VEZOS HYDREX slow stroke 2” pump. Join our email list & keep updated with our new products, accessories, fairs and more!